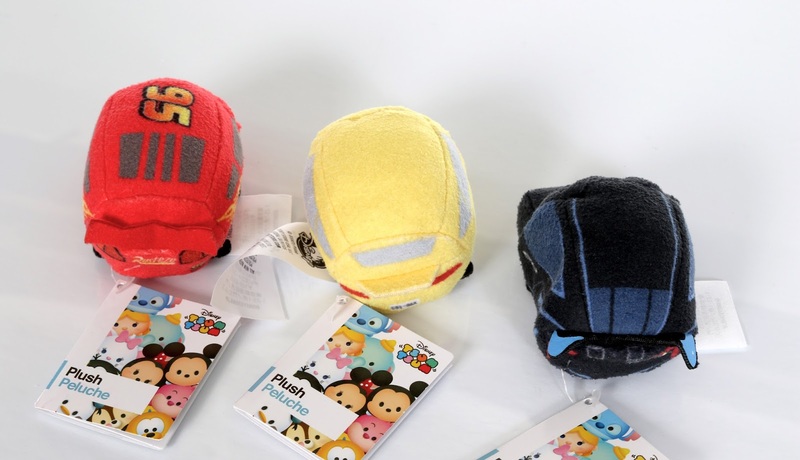 This morning, Disney·Pixar Cars 3 Tsum Tsums raced in Disney Stores for their nationwide debut! 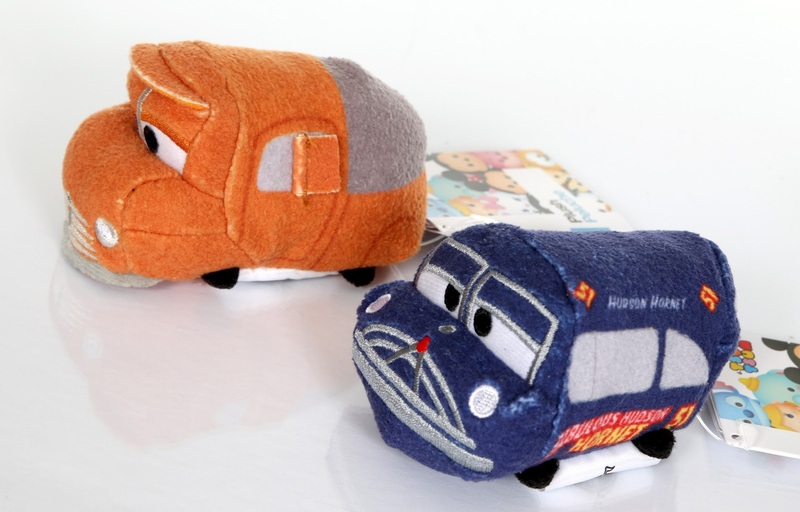 These are the first ever Cars characters to be created in Tsum Tsum form and they did not disappoint. Not to mention there's a truck load of them! Not only were seven traditional mini style characters released, but two surprise medium characters as well. 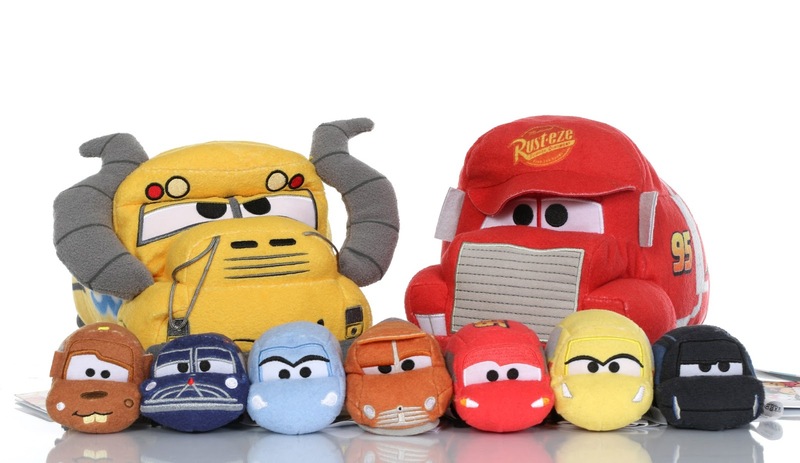 The "mini" lineup includes Lightning McQueen, Jackson Storm, Cruz Ramirez, Smokey, Mater, Doc Hudson ("Hudson Hornet") and Sally, with the two mediums being Mack and Miss Fritter! Solid selections—a really nice mix of old and new faces. I honestly could not wait to get my hands on them today. Each one is absolutely adorable. 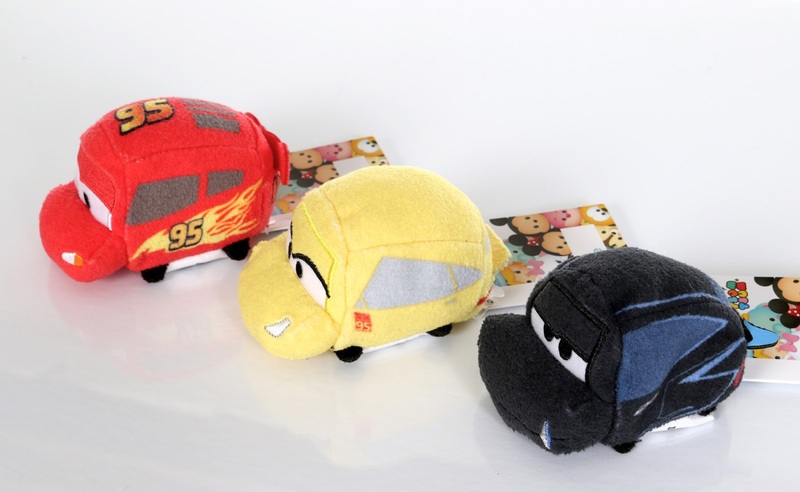 I just knew Cars characters and their designs would work so well with the elongated Tsum Tsum shape and they're exactly what I pictured. 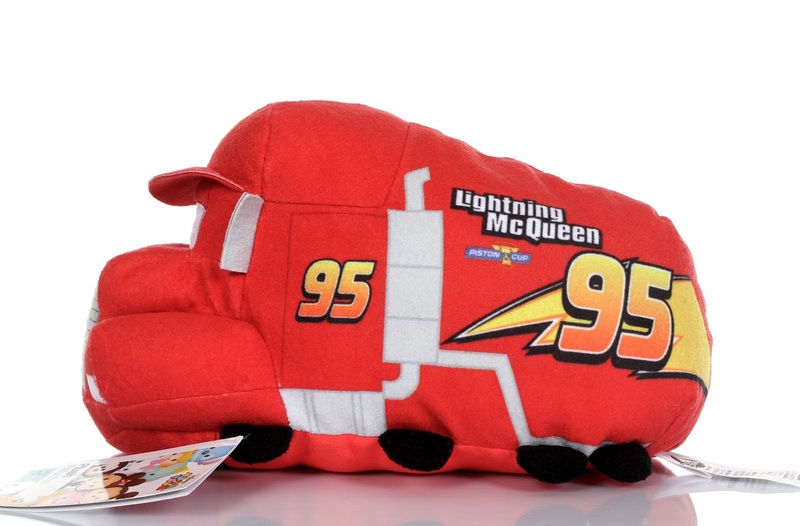 Here's hoping we get some more sometime in the near future based on the original Cars and Cars 2! 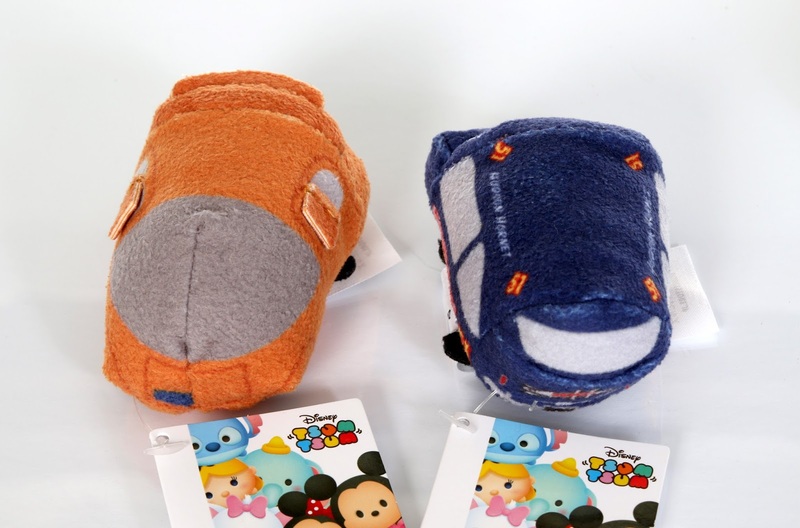 As usual, the mini Tsums are 3 1/2" in size and retail for $5.95 each. 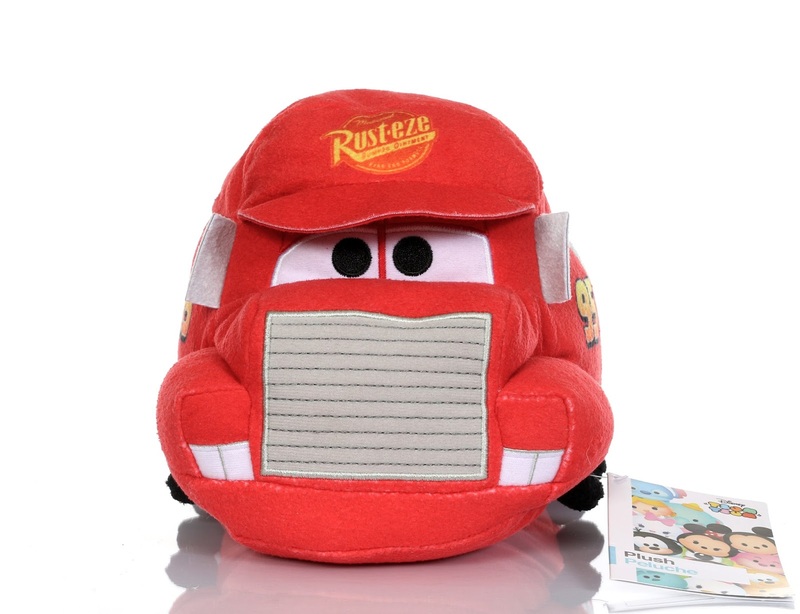 The medium characters are around 12" long and retail for $12.95 each. Each is as soft and as detailed as the next with small beans inside and embroidered features on the outside. 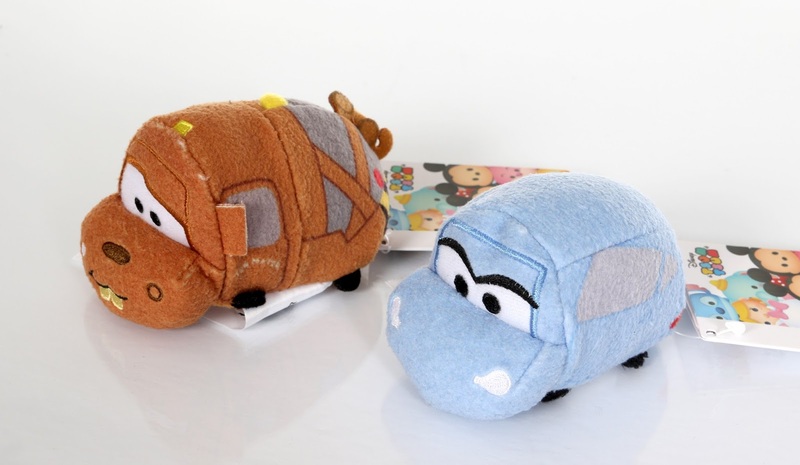 No matter if you're young or old, if you're a Cars fan and/or any kind of Disney Tsum Tsum collector, you'll most certainly want to pick these guys up. 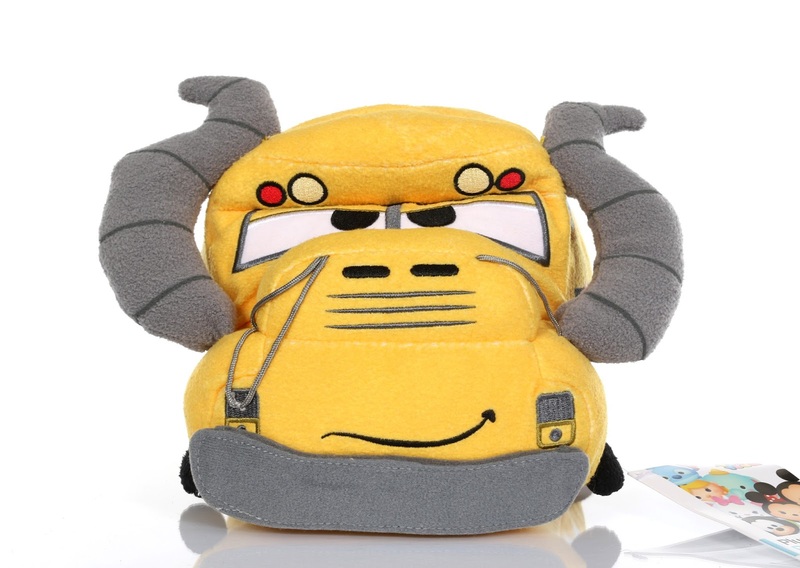 Head into your local Disney store ASAP if you're interested as it won't be too long before they're gone. 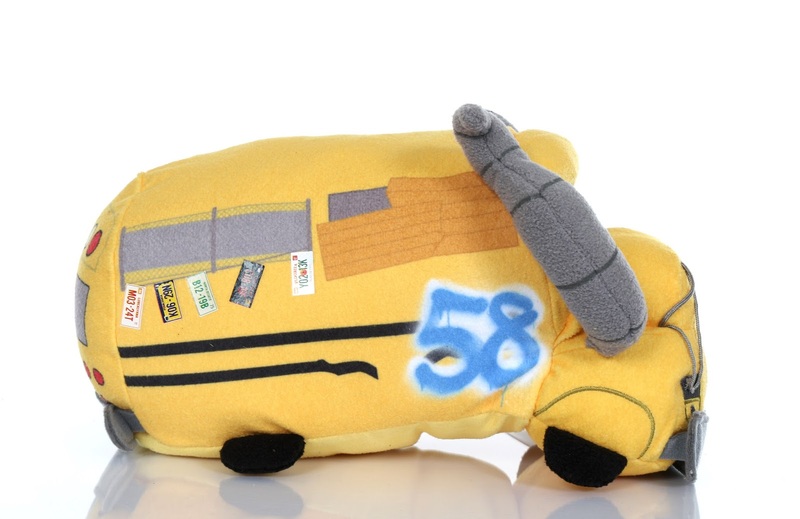 If need be, you can also snag them on the Disney Store's site right HERE. Who's you're favorite? Do you plan on picking any of these up? 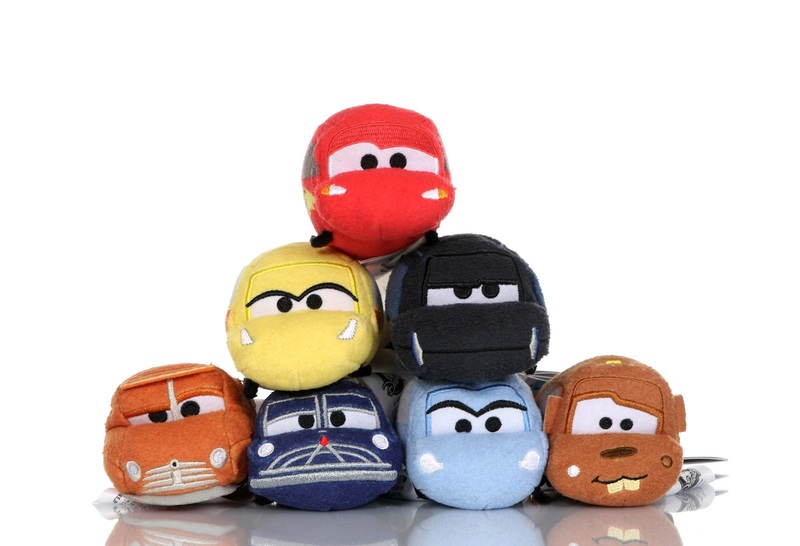 Which characters from the Cars franchise would you like to see in a future Tsum Tsum series? I would love to see Fillmore, Sheriff, Chick Hicks, Holley Shiftwell and Finn Finn McMissile (those are the first few that come to mind that I think would work well in this shape, but bring on any and all). 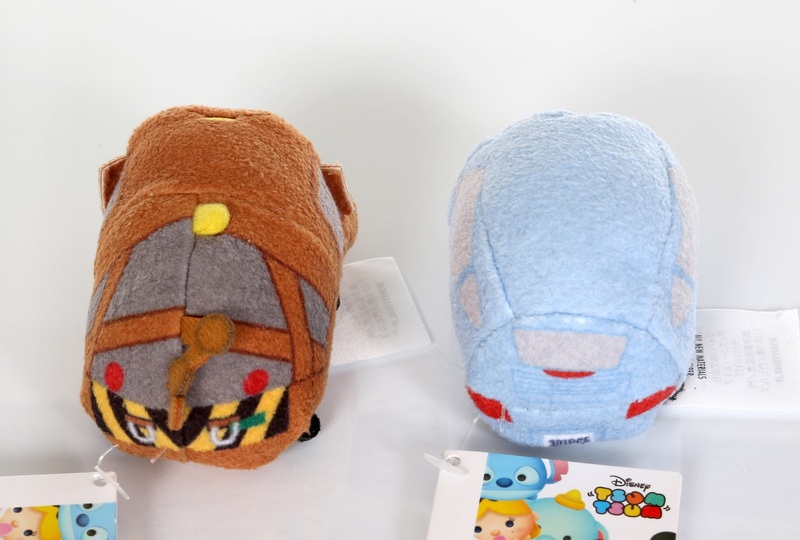 Lastly, get ready for adventure as the next Tsum Tsum series has been revealed to be "The Best of Pixar Series 2"—coming July 4th! 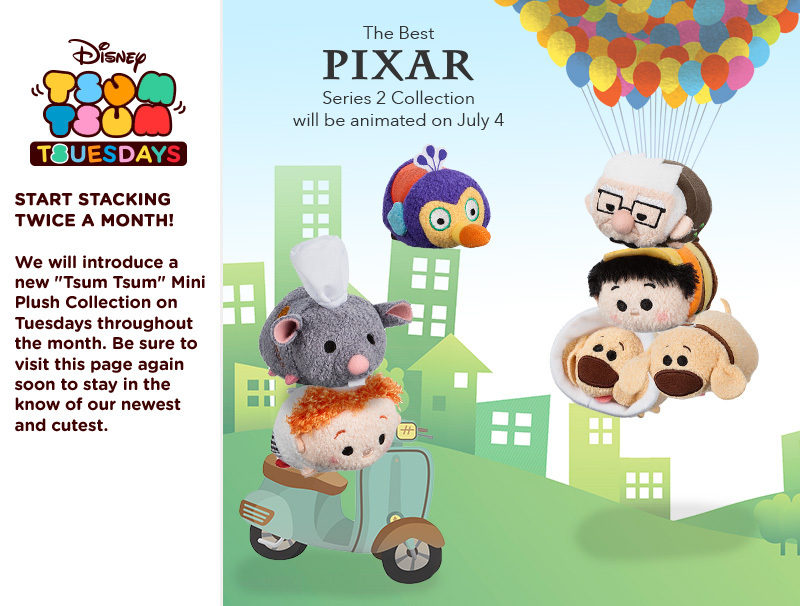 This lineup will include long awaited characters (at least by me, I don't know about you) from Up AND Ratatouille! Very, very exciting.